The new generation of dual-antennas from KP combine two complete radiating systems within a single rugged radome. This arrangement allows complete coverage while reducing tower rental and installation costs. 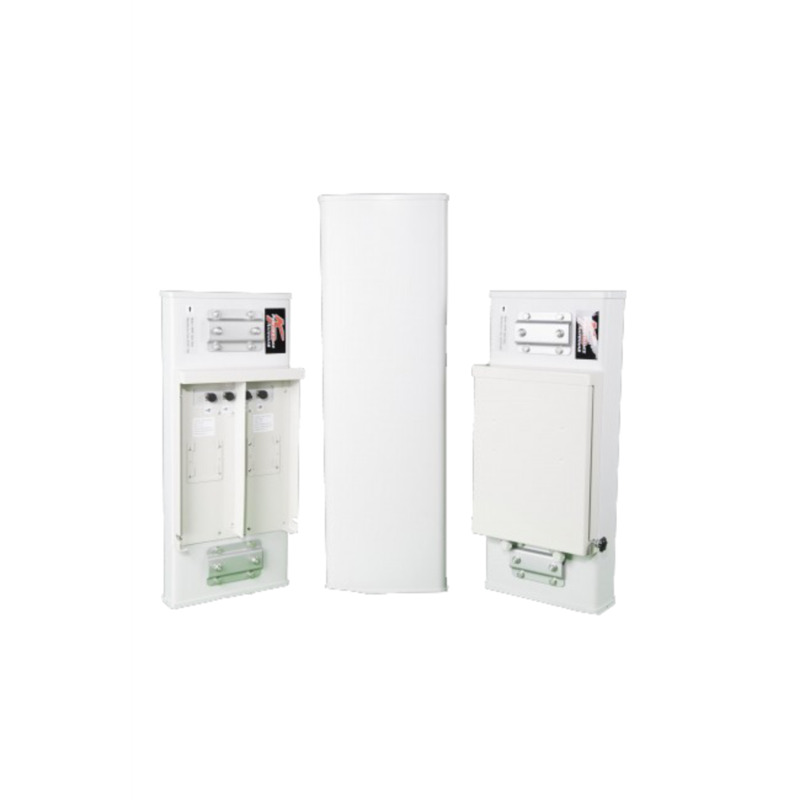 The KPPA-3S3S-65SA is a high performance dual-band sector panel antenna which combines high gain with a 65° beam-width. The KPPA is actually two antennas in one. Two 3GHz ±45 antennas integrated into a single enclosure with each internal antenna fed via its own individual connectors. Its dual-band design makes it suitable for applications in 3GHz band which and eliminates the need to purchase different antennas for each frequency.